Vanilla plant is a tender, fleshy vine, belonging to the Orchidaceae family. 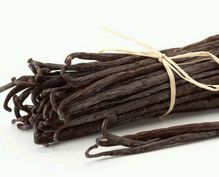 Vanilla fragrance is important as a source of natural vanilla. It is used as a flavor ingredient in the confectionary industry and also in perfume and pharmaceutical industries. 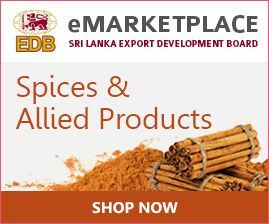 Sri Lankan vanilla suppliers are known in the global vanilla market for offering vanilla of the finest quality.